On 15th September 2018, NEO Global Capital will host a comprehensive, educational private meetup, which will feature notable speakers and industry leaders such as Mike Chen, Founder, and CEO of Block72 and GBIC; Paul Brodsky, Partner at Pantera Capital; Kendrick Nguyen, CEO & Co-founder of Republic and many others. The meetup will focus on the highly anticipated topics of distributed identity, security tokens as well as Venture Capital Fund investments in the Asian and US markets. NGC aims to push forward the frontiers of blockchain industry through their carefully selected and established partnerships with valuable industry figures. This event will provide a unique opportunity for its attendees to connect with top Asian/US funds, influencers, hackers and researchers from all over the world. After the event, attendees will get the opportunity to network with confirmed guests from top funds, media and public chain projects in the world. Please click here for the updated speaker list. For media inquiries, passes and interviews, please contact us on this email ID. 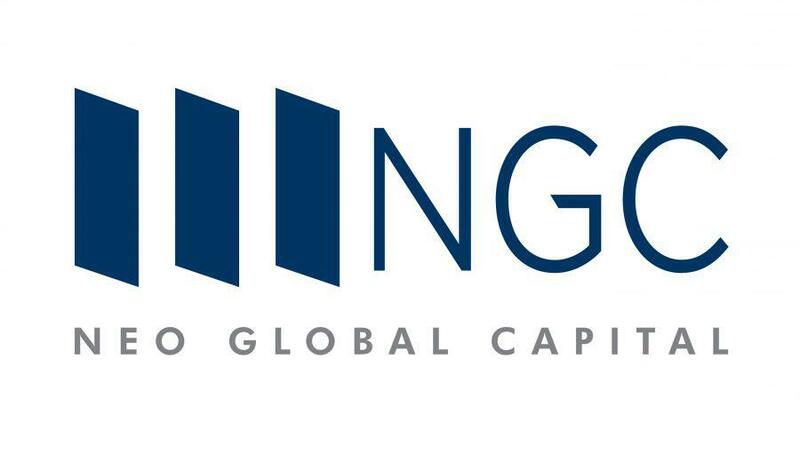 NGC is proud to be partnering with top media outlets such as CNBC, Crypobriefing, ICOdrops, and others. Please note that the seats are limited. The first step to receive an invitation is to register on Eventbrite. After registration, we will confirm your seat by sending out a formal invitation to your email. Please note that an invitation letter is the ONLY proof of entry. BitMax.io [BTMX.com], the industry leading next-generation digital asset trading platform, and EtherZero, a smart contract platform for developers, have established a strategic partnership. 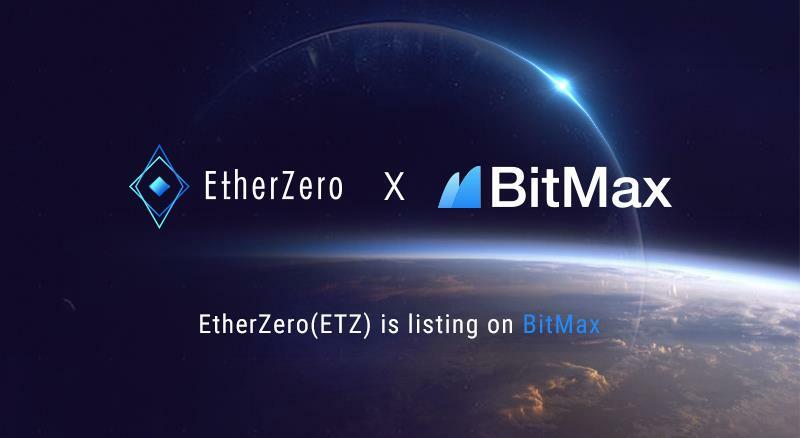 EtherZero [ETZ] will be listed on the BitMax.io and trading begins on April 19th, 2019. EtherZero is a hard fork on Ethereum and provides high scalability, instant payment, and zero-cost decentralized platform for developers to deploy smart contracts and DApps. The advantage of instant transactions and zero fees make it an excellent platform for DApp development. EtherZero supports very high transaction volumes with fast verifications. It can process 1,400 transactions per second. Instant payment: It’s unnecessary for developers to worry about network congestion or transaction delays when deploying DApps. Block generation speed could be lower than one to three seconds thus reducing confirmation time. Whether developing a DApp, deploying a smart contract, or launching a transaction, there are zero transaction fees. The EtherZero system uses Power to ensure the operation of zero common transactions. Power is an EtherZero-origin native currency generated on the MPoS mechanism. It is not tradable or transferable and is only used for the consumption of Gas in transactions. MPoS is the abbreviation of Masternode plus PoS. The MPoS consensus algorithm integrates a Masternode system with Proof of Stake in a two-tier network. This makes the platform fair and more decentralized. As long as participants have 20,000 ETZ coins and a cloud server, they can join in masternode mining and have the right to vote in the autonomous community. A high degree of community autonomy enables all masternodes to initiate community proposals, vote and participate in community construction. It is a means of reaching consensus on proposed changes to the network and the development of EtherZero ecosystem finance. EtherZero helps developers set up DAPPs that are frequently used in daily life and not necessarily limited to business and finance. Some of the DApps currently on EtherZero are L’ETZ ROCK, a mining app and UnicornGo, Friends Farm and Hit the Crypto, all online games. The EtherZero team intends to design a proposal outsourcing and trading platform to connect game designers, writers, game manufacturers, etc. In November last year, EtherZero formed a partnership with the Russian blockchain game IZX which currently has more than 40,000 users. CryptoAds, the latest iteration of CallsFreeCalls, has teamed up with EtherZero. The platform allows users to make free calls to anyone and is sponsored by advertisers. The partnership suggests that the company intends to provide the fastest service possible to users. Besides, EtherZero is developing an e-commerce platform to meet the needs of shopping using EZT. It also plans to implement a mapping application, referred to as MRO [Map of Real-World Organization]. This app will help existing businesses to deal with internal management and relationship management using smart contracts. Gary Luo, CEO of EtherZero, believes it will become a common DApp development platform in the next five to ten years. A core development team from China is working on the global public blockchain network project. Two senior DApp development teams from Eastern Europe and India are helping with research and development. At the same time, a number of domestic and overseas marketing teams are working on the promotion and operation of the DApp base layer development platform. It was founded in 2018 by a group of Wall Street quant trading veterans and built upon the core values of blockchain, transparency, and reliability, to deliver high-quality client services and trading experience. While “transaction-mining” can be a relatively common practice, where users get platforms’ native tokens as rewards, a BitMax.io user can receive rebates for executing maker trades under “reverse-mining” mode. An equivalent market value of BTMX token, the BitMax.io platform native token, will be deducted from the user’s account, and subject to permanent lock-up. The combined trading model has proved effective to bring additional liquidity to the platform, and control the total circulation of BTMX token in the entire market. BitMax.io always strives to provide its global market with a comprehensive set of trading products. The margin trading function launched is another step forward from a product offering perspective to better serve their dynamic trading needs. Increased buying power means that users are able to leverage tradable assets as collateral. They have the potential for a higher return on investment when the price rises. However, they also have to face the risk of potential losses when the price goes down. Overall, the launch of margin trading helps to support the rapidly increasing volume and liquidity of the platform. With the commitment to listing only industry top-quality products as part of its client-centric strategy, BitMax.io has expanded its global client base to over 150,000 registered users and 53,000 active community members. Given that EtherZero is positioning itself as an integrator, promoter, and practitioner of blockchain technology, the strategic partnership of BitMax.io and EtherZero is expected by the market to further encourage the usability of blockchain in daily life.